Bulleit Bourbon (~€30) is a Diageo brand of Straight Bourbon produced at the Four Roses distillery in Lawrenceburg, Kentucky. The modern brand of Bulleit is attributed to Tom Bulleit, the great-great-grandson of Augustus Bulleit who started the brand back in the 1830s. The current brand has a high rye content, at 28% of the mashbill. 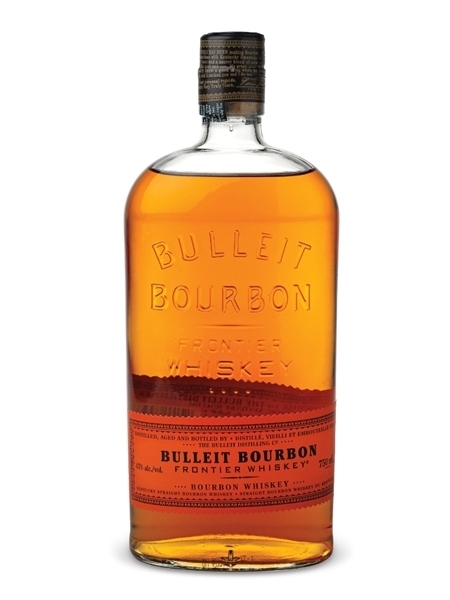 Bulleit bourbon is made up from 6 to 8 year old whiskey and is bottled at 40% ABV, but can also be obtained at a higher 45% ABV.